Yamaha Crux is one of the oldest commuters of Yamaha, which has been revamped several amount of times and still prevailing in the current market. The Crux is a symbol of simplicity which was first introduced in 2006 and it is different from the other performance oriented bikes of Yamaha. 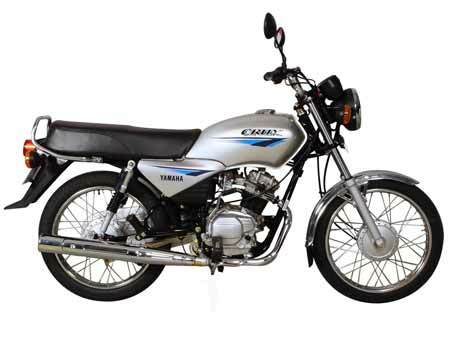 Keeping in mind about the customers of rural areas and small town, they made this value for money motorcycle, featured with exclusive styling, highly economical and low in price. • The suspension system is very simple by using telescopic shocker at the front and swing arm at the rear.